We offer a full line of training equipment and services. We are a one stop shop for your training and collecting needs. 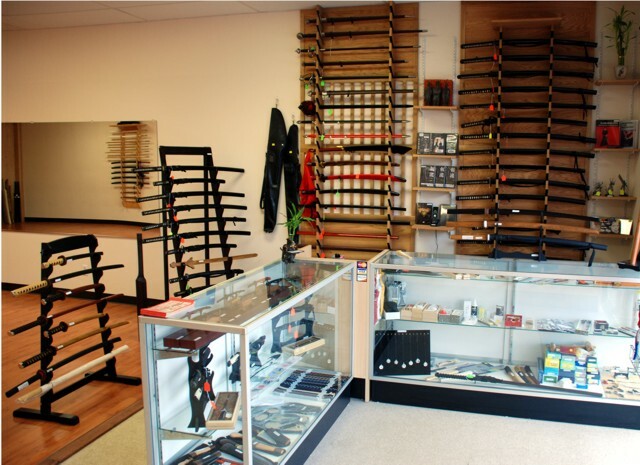 We offer training, sharpening, and repair in addition to a full line of iaito and shinken. The whole reason for Nihonzashi is to support the Konjaku Kioi (Past and Present Fighting Spirit) Dojo. 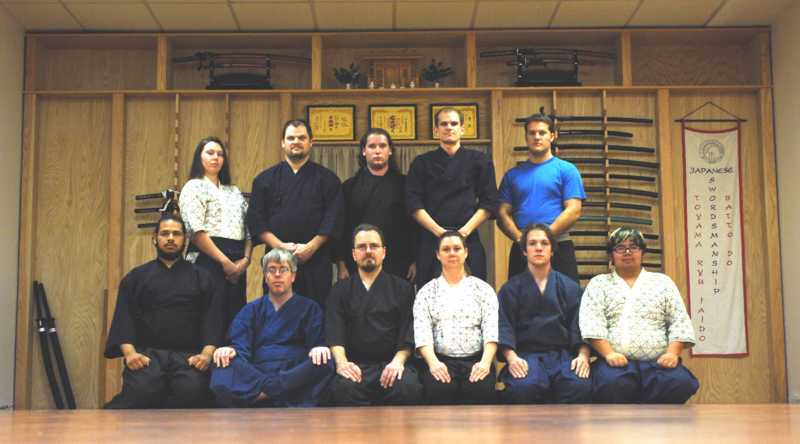 We are a Toyama Ryu dojo dedicated to teaching Japanese Swordsmanship. 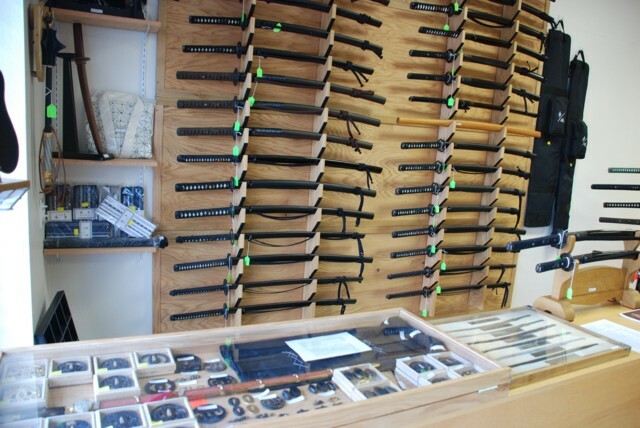 You get the same great deals as our students and your purchases are helping to further the art of Japanese Swordsmanship.